#AskEricB is career management show that will provide college graduates with quick and critical tips to thrive after receiving your degree. Have a career question that needs to be answered?  Email me at info@ericbhorn.com, and I will answer your question in a future episode. Episode 005: Should #EntryLevelPros Fake It Until They Make It? This episode of #AskEricB I will answer the question should #EntryLevelsPros fake it until they make it? In this episode of #AskEricB I will tell my story and the greatest lesson that I learned in my career. Episode 003: Should Your Boss be Obligated to Mentor/Coach You? In this episode of #AskEricB I will answer the question should your boss be obligated to mentor or coach you? This episode of #AskEricB I will talk about four things #EntryLevelsPros can do at your first jog that will help you stand out. This episode of #AskEricB I will talk about three things an #EntryLevelsPro can do at your first job that will improve your network.